I love the colors of autumn in the midwest, and Halloween is one of my favorite holidays. To celebrate the season, I have a few specials for you. 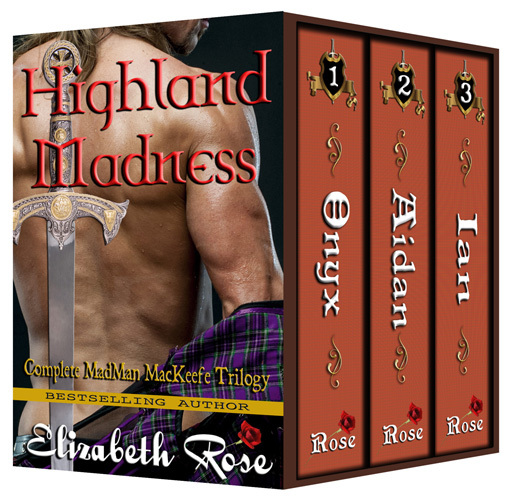 My Highland Madness Boxed Set, the entire MadMan MacKeefe Trilogy is FREE through Oct. 23rd. (KU reads free) Three crazy Highlanders, Onyx, Aidan, and Ian of the MacKeefe clan are brought to their knees by three feisty women. Onyx kidnaps the Englishwoman, Lady Lovelle, and takes her with him to the Highlands to search for a missing Book of Hours that he hopes will save his mother from being executed. Aidan is the keeper of the Stone of Destiny, and uses it as his pillow. When he dreams of a bonnie Scottish lassie, Effie MacDuff, he never expects her to trick him and steal the stone from under him. 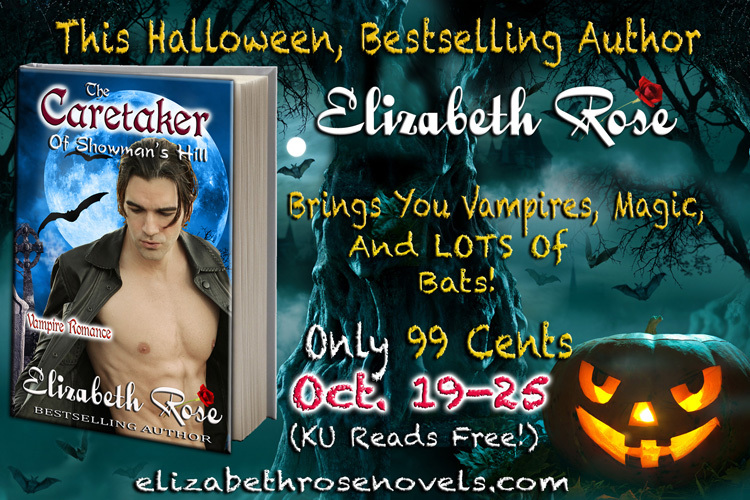 Ian has a dark and troubled past, and when he sees the face of his dead enemy in the Samhain bonfire on All Hallow’s Eve, he knows trouble is brewing. And when he realizes his best friend’s sister, Kyla, has eyes for him, it turns out to be more than just a crush. 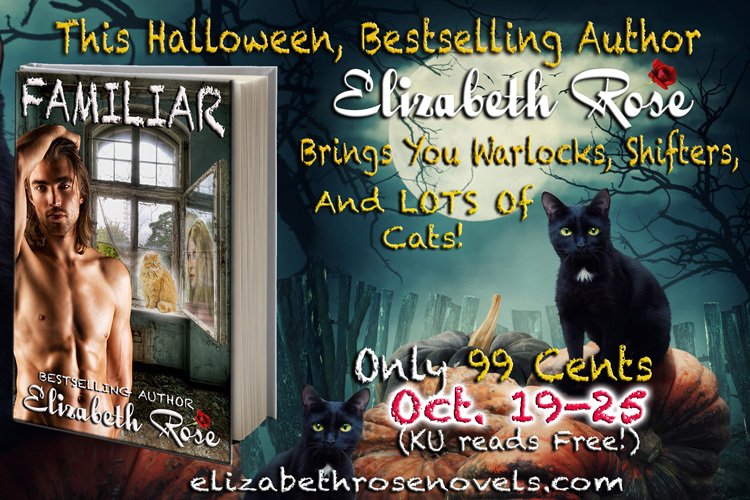 Curl up on a cool autumn day with one of these stories that’ll make a great Halloween read.